A newly published legal and financial audit of virtual currency Ormeus Coin has revealed one of the largest industrial crypto mining operations in the world. 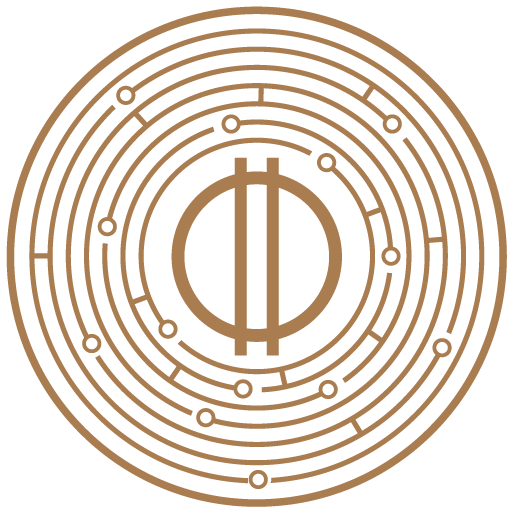 Ormeus Coin (asset symbol ORME) is a ground-breaking digital money system secured and cryptographically linked to a publicly identifiable currency vault funded by a $250 Million industrial-scale mining business in North America. The audit conducted by a leading law firm reveals purchase receipts and revenue streams from the mining operation which is already making USD$6.7 Million per month. The independently commissioned white paper on the new virtual currency entitled, ‘Ormeus Coin: The Tokenization of Industrial Cryptocurrency Mining’ is published today, (February 9th). The paper, available at ormeuscoin.com, describes how the new currency is tied to the mining farm and the Ormeus Reserve Vault (ORV) through proof of asset technology and self-executing Ethereum Blockchain smart contracts, (ERC20 compliant). Ormeus Coin has commenced its cryptocurrency mining operation through private investment and is not seeking public money through an Initial Coin Offering, while the reserve vault is currently being enhanced to act as a DAO – Decentralized Autonomous Organization. By using a proprietary Artificial Intelligence engine, the Ormeus Coin mining hardware can be allocated instantly to mine a variety of mainstream crypto coins such as Bitcoin, Litecoin and Dash. Cryptocurrency Mining is the process of confirming transactions on a Blockchain for the likes of Bitcoin and generating new units of digital currency in return for a financial reward. Bitcoin miners alone are making around USD$600 Million per month in mining, plus additional transaction fees which can total USD$22 Millionper day, (i.e., December 22nd 2017). Due to considerable renewable energy capacity and a cost-efficient rate for mining and data center operations, Ormeus Coin will be propelled into the top ten crypto mining operations in the world. The Russian president, Vladimir Putin, recently addressed financial leaders in the country to reassess the value of cryptocurrency. Last week, President of the Russian Federation, Vladimir Putin, led a discussion surrounding Russia’s policy on cryptocurrency activity. 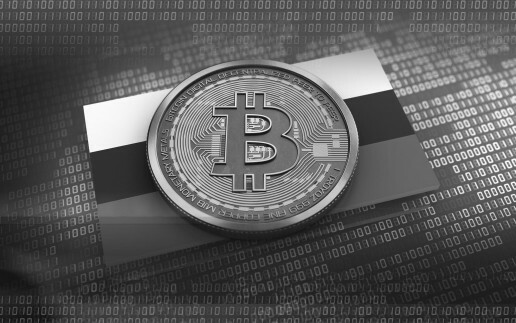 The discussion, which included the countries leaders in the finance industry, notably went against current Russian thought as to cryptocurrency’s place in the country. Up until recently, most Russian finance leaders were strongly against employing or supporting cryptocurrency. Last week, Sergei Shvetsov, the Deputy Governor of the Russian Central Bank, denounced cryptocurrencies as dubious and officially stated his efforts to restrict access to external websites which allow users to trade in cryptocurrencies. After Shvetsov’s statement, it seemed clear that Russia would follow China’s example and completely block all blockchain technologies and activities within their borders. However, during the discussion led by the President, Putin stated his support for cryptocurrencies and the possibilities it offers. The meeting was attended by several prominent finance leaders including the Presidential Aide, Andrei Belousov, Finance Minister Anton Siluanov, Governor of the Central Bank Elvira Nabiullina, Deputy Governor of the Central Bank Olga Skorobogatova, as well as QIWI CEO Sergei Solonin. During the discussion, Putin stated that blockchain technologies offer various opportunities for both organizations and citizens within the finance and banking sphere. Putin expressed his belief that cryptocurrency can make all financial activity convenient. Cryptocurrency markets around the world have recently endured a tumultuous time. Two major cryptocurrency markets, China and South Korea, have placed bans on domestic cryptocurrency activity while Japan and countries in the Middle East have moved towards more definitive regulation. Despite the volatility, however, experts are still convinced that cryptocurrencies, especially Bitcoin, will continue to enjoy an increased market value. In the talk, Putin acknowledged the possible dangerous nature of unrestricted cryptocurrencies, especially in regards to it possibly enabling malicious activities. 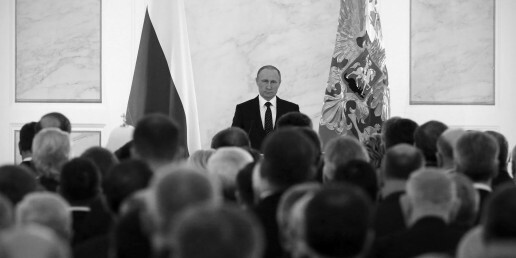 Putin stated that the first concerns are the possibility of money laundering, tax evasion, and terrorist financing. In addition, Putin also mentioned proliferation scams. However, in addressing these concerns, Putin emphasized that the way forward is regulation, rather than outright banning the otherwise innovative industry. Putin suggested creating a comprehensive regulatory environment which would codify relations within the industry, while simultaneously protecting the interest of both Russian citizens, businesses and providing these with legal guarantees when conducting business within the industry. Despite Putin’s positive attitude towards cryptocurrency, the industry’s future still remains murky both in Russia and the rest of the world. Several governments and financial authorities across the world have only recently acknowledged the growing need for regulatory systems. Something which is made more difficult by cryptocurrencies’ inherent decentralized nature. 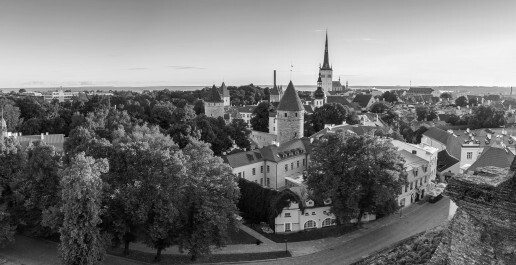 While some, like Putin, has called for regulation, others, like the Bank of Finland, do not believe that cryptocurrency can be sufficiently regulated. Change remains the only thing that is constant; yet when it is introduced it is always resisted. But in the long run, everyone comes to embrace change as they see the positive side of things it brings. Even if you try to highlight the prospects, people would still take it with a pinch of salt. The cryptocurrency world is no different. When Bitcoin was launched people did not take it seriously because they felt it was not possible to have a sort of bank online that would be controlled by the coin holders. It wasn’t simply possible for a currency to be run outside of the traditional regulatory system, so they thought. But today everyone knows better. Bitcoin is a reality after all! Everybody wants to have it including nations. It’s no longer a thing people think might be useful in the future; it has come to stay with us. The decentralized, digital nature of cryptocurrencies, especially bitcoin is increasing the security of financial transactions, ensuring that payments are free of fraud and that middlemen no longer cut the shots. This is making the demand for cryptocurrencies to increase daily. This increase in demand is also increasing the need for more miners. Miners play the role of adding ‘blocks’ to the ‘blockchain’ which guarantee transactions confirmation and prevent cryptocurrencies from vanishing without a trace. Every miner who creates a new block is compensated with priceless cryptocurrency. Some savvy cryptocurrency traders already know that the best way to make huge money in the crypto-world is by being a miner, though cryptocurrency is relatively new as a money-making concept. This awareness is creating an increasing demand for university courses to teach the computer science of cryptocurrency as well as blockchain coding. Startup of cryptocurrency societies have already been witnessed in some universities, with the Blockchain Education Network (BEN) playing the role of a focal point for ideas between student societies. The crypto-world is full of fluctuations. 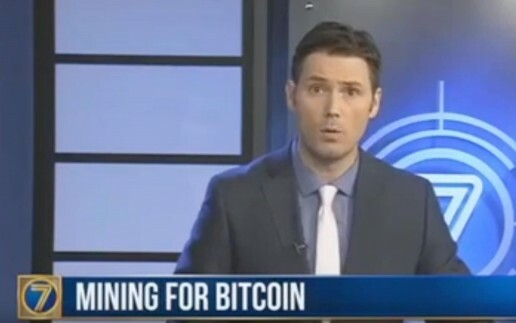 It is really difficult to be an expert in the field of cryptocurrency without some kind of formal training. Some university courses are already emerging around cryptocurrency and one of such is the ‘Digital Currency, Blockchains and the Future of Financial Services’ at NYU Law. The data received by the Financial Times from Linkedin revealed that in June alone, over 1,000 blockchain-related jobs were advertised, which is thrice the amount advertised in the previous year. Blockchain technology and Financial Innovations Researcher, Shanghai Jiao Tong University Tamar Mentenshashvili, believes that blockchain is a technology with the possibility to upset several industries. Yet, it poses a lot of interesting intellectual riddles that must be cracked in order to realize its full potential. With the potential that cryptocurrency promises to bring into the financial world and as more people embrace the blockchain technology, we expect to see more universities creating courses that are specifically targeted at producing more future digital miners. The Central Bank of Malaysia recently hinted when addressing reporters that a blanket ban on all cryptocurrency activity might be in the works for the country. The governor of Malaysia’s central bank, Bank Negara Malaysia (BNM), recently confirmed that the country would announce its decision on whether they will ban cryptocurrency at the end of 2017. Currently, there is no cryptocurrency regulation in Malaysia. According to governor Muhammed bin Ibrahim, the government will make a decision and announced it at the end of 2017. However, his subsequent statements hinted at there is a strong chance of cryptocurrency activity being banned. Governor Ibrahim stated that before the close of the year, the Malaysian financial authorities intend to address several concerns. 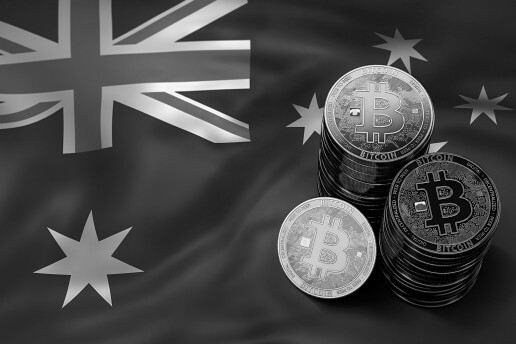 Some guidelines that will be issued are expected to include concerns regarding registering investors, collecting information, and ensuring that all cryptocurrencies are used towards legal practices. China’s recent ban on initial coin offerings (ICOs) and domestic cryptocurrency exchange encouraged a mass capital outflow, which in turn caused the Malaysian markets to reach record highs. Up until now, all cryptocurrencies have been unregulated. During 2014, BNM released a statement wherein they emphasized that Bitcoin, and other cryptocurrencies, were not considered legal tender within Malaysia. The bank also confirmed in this statement that they did not regulate Bitcoin or other currencies. Last month, BNM issued another statement which warned potential investors about fraudulent ICOs. Several financial experts have claimed that by legalizing Bitcoin, Malaysia could have an alternative to changing currencies. Recently the Malaysian ringgit endured strict capital regulation’s following President Trump’s election and the dollar surge that followed. 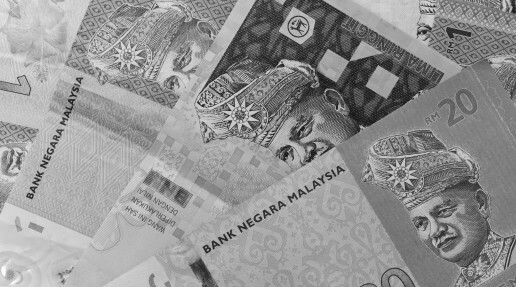 These events caused a mass devaluation of the Malaysian currencies. Several players in currency exchange were affected severely, especially multinational banks and investors, as they could not convert the local currency to US Dollars. All expatriate remittances to the country also suffered a blow. Considering Bitcoin’s decentralized system, many have argued that Bitcoin could allow capital to flow in and out of the country with more ease. While a ban is possible, other financial authority officials have also hinted that Malaysia would accept cryptocurrencies if it were regulated. The assistant governor or BNM dropped several other hints regarding the matter. According to the assistant governor, BNM’s main objective in the coming months would be to balance both the safeguarding of their own fiat currency, while making the necessary room for innovation and progress. The governor also hinted that the Malaysian government might soon revise its strict anti-money laundering policies.